Ukrainians and Poles in those days [late nineteenth century—Ed.] lived “together and apart” at one and the same time. They were divided by ethnic, religious, social, and other barriers. There was also this: Ruthenian [Ukrainian] peasant women visiting the city could light candles in both a church and a synagogue. The history of the Jews in the nineteenth century can be summarized with the aid of two words: emancipation and acculturation. However, in Western and Eastern Europe this history developed along two different paths. In Western Europe, emancipation had the character of a one-time, practically revolutionary, act and it epitomized the political equalization of the Jews. The result was the rapid and mass assimilation of Jews into local societies. The situation was different in Eastern Europe. Emancipation in this region was a lengthy process that lasted for nearly an entire century, and the successes were considerably more modest. Traditional Jewish society here was far livelier; thus, it was harder to tear oneself from its embrace. Moreover, most of the local assimilated Jews, unlike their French or German counterparts, did not choose to embrace the culture of the local population but instead mostly gravitated to the imperial culture: Russian in the Russian Empire, and German in the Austro-Hungarian Empire. As a result, the problem of the emancipation and acculturation of Eastern European Jews was a long-lasting process replete with internal conflicts. The difference between Western and Eastern European Jews meant nothing however to anti-Semites, for they rejected coexistence with any Jews in any form whatsoever. Anti-Semitism, like other modern ideologies, was imported into Eastern Europe from Western Europe. One “original” Eastern European contribution to the history of anti-Jewish persecution was, first and foremost, the spontaneous pogroms that took place between the 1880s and 1910s. The mass Jewish migration to the West, which was triggered by the pogroms, contributed in a way to the spread of anti-Semitism. 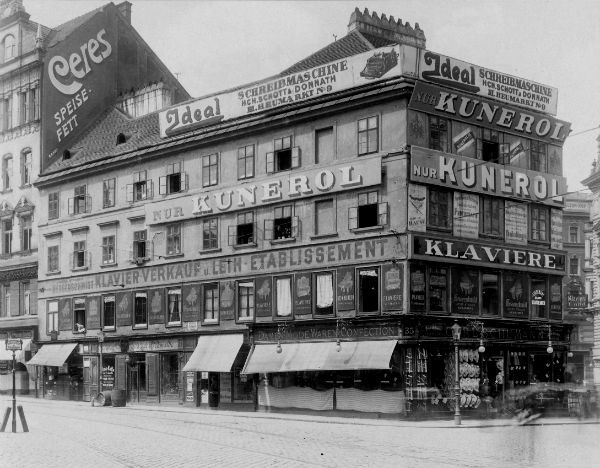 Vienna at the beginning of the 20th century. A considerable number of businesses belonged to members of the city’s Jewish community. The arrival of a considerable number of unassimilated Eastern European Jews in such large cities as Vienna or Berlin created the image of a “Jewish threat.” We are well aware of the role that Hitler’s stay in Vienna at the beginning of the twentieth century played in the formation of his anti-Semitic and racist beliefs. This example is an extreme one, but it is not the sole illustration of how important Eastern Europe was in modern Jewish history. Galicia occupied a special place in this history. This was a land where the concentration of the Jewish population was one of the highest in the world. The Habsburg monarchy had the second-largest Jewish population, after the Russian Empire. In the monarchy itself, the largest number of Jews lived in the Austrian part (Cisleithania). Nearly two-thirds (66.2 percent in 1900) of Austrian Jews lived in Galicia. In Galicia itself, the largest number (75 percent in 1900) of Jews resided in the eastern (Rutheno-Ukrainian) part. 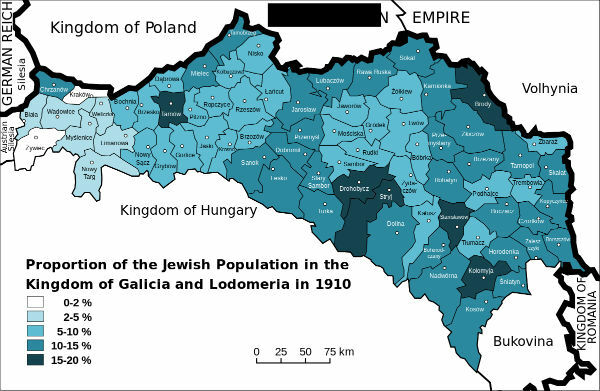 The Jewish population in the Austrian-ruled part of Western Ukraine, the Kingdom of Galicia and Lodomeria. Throughout the Austro-Hungarian Empire in the 1880s there was on average one Jewish inhabitant to 26 non-Jewish subjects. However, whereas in the Czech lands the ratio was 1:57, in Moravia—1:47, and in Lower Austria—1:37, in Galicia the proportion was 1:9, and in Lviv—1:3. When we talk about the presence of Jews in daily life, in the case of Galicia the point was not just their numbers. If Galicia had a bad reputation, then “Galizianers”—Galician Jews—suffered doubly from this reputation. They were, in fact, the chief personification of the civilizational backwardness of the East. With their clothing, manners, language, and adherence to Orthodox Judaism, they differed dramatically from the rest of the population. Besides cultural and religious differences, social differences also played an important role in the relationship between Jews and non-Jews in Galicia. 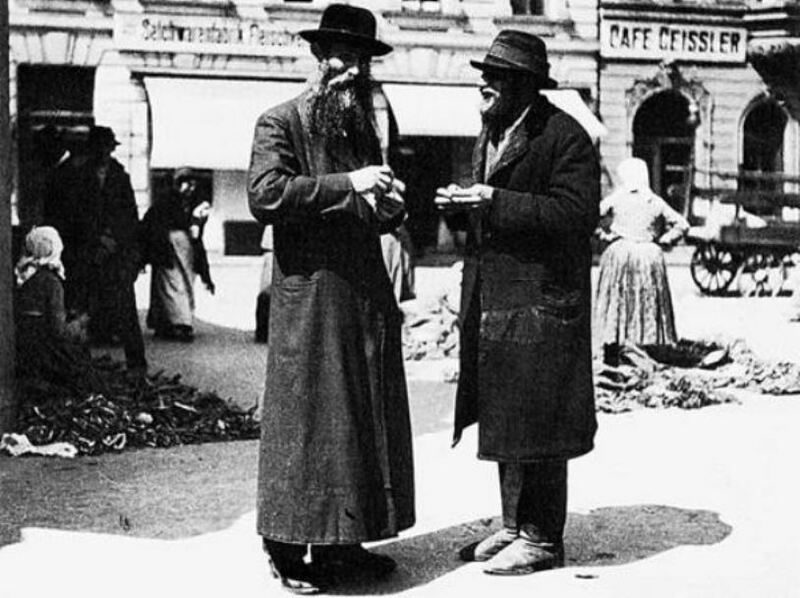 Since the majority of Jews (seventy percent in 1900) lived in cities and small towns (shtetls), while the majority of Christians resided in villages, the relationship between the former and the latter acquired features of the typical antagonism that existed between urban residents and peasants. Galician Jews followed the general trend of Jewish settlement all over the world. Within their milieu they developed a sizeable commercial and trading stratum whenever they ended up in a land with a mostly agrarian population. The social structure of the Jewish population was like a reverse imprint of the structure of the Christian one. Whereas nearly eighty percent of Ruthenians and Poles earned a living from agriculture, nearly eighty percent of Jews were engaged in commerce and the trades. This applied equally to both urban and rural Jews. The latter owned taverns and engaged in petty commerce. In some Galician counties there was one Jewish trader for every eight to ten families, and a village of eighty peasants could have between six to eight traders or tavern keepers. Being engaged in commerce did not necessarily indicate wealth or high social status. Due to the low purchasing power of the local population and intense internal competition, most Jews who were engaged in commerce were barely able to make ends meet. Toward the end of the nineteenth century the entire property of the average Galician-Jewish trader was worth no more than twenty US dollars, and in many cases, even four. 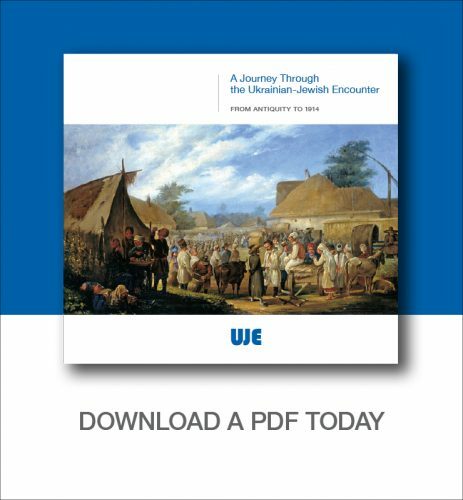 The dramatic nature of the situation lay in the fact that the sizeable population of Galician Jews ended up face to face with the more numerous Ukrainian or Polish peasantry, and despite the general poverty, these groups rarely showed solidarity in their relations with each other. One can talk about how great a role was played by religious differences. In the eyes of Christians, Jews were “Christ-killers,” while Jews regarded Christians as pagans and heretics. Where the Greek Catholic Church is concerned, it is likely that the religious factor was of little importance. 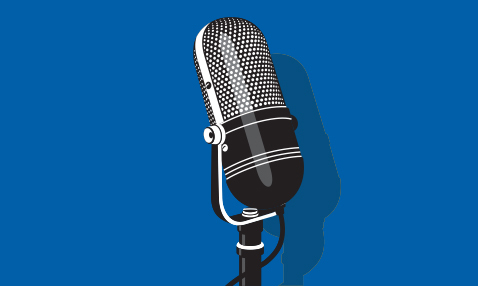 An analysis of a collection of sermons delivered by Greek Catholic priests, as well as peasant texts written for the Lviv newspaper Batkivshchyna (Fatherland), reveals a very minor presence of anti-Semitic images of a religious character. Ivan Franko, however, claimed that in their sermons the Greek Catholic clergy spread the fiction that Jews engaged in ritual killings of Christians. A negative image of the Jew held sway in the so-called “folk religion.” However, this image, like that of the “Other” in traditional culture, was ambivalent: Jews were thought to possess magical skills that could be both harmful and beneficial to Christians. That is why when peasants found themselves in difficulties, they might seek advice from tsaddiks (leaders of Hasidic communities) and rabbis; peasants visiting a city might light candles both in a church and a synagogue. The lack of solidarity among the Jewish and non-Jewish populations was determined mainly by social issues; but, once again, not so much social issues per se as their reflection in mass consciousness. The peasants recalled the role that Jews had played during the age of serfdom, working as stewards or managers of landowners’ estates. This memory of Jews as “landlords”, intermediaries”, or “landowners’ servants” continued and reaffirmed the role of Jews as owners of taverns. Jews would obtain permission to sell alcohol by the grace of Galician landowners, who held a monopoly on propination. And Jewish consciousness strongly preserved the image of their Christian neighbors as pogromists. Among other things, this was borne out by the popularity of “Cossacks” and “Ukraine” in Ruthenian national folklore, which for Jews was inevitably linked to the Khmelnytsky era and to Khmelnytsky as the biggest pogromist. In addition to the above-mentioned reasons, one should add the fact that poverty had various gradations and various manifestations. Poor Jews had one essential advantage. Without security for the future, they had to save more, and these savings were in cash, which was rarely the case with the Galician peasantry, which continued to live in conditions of subsistence farming. Secondly, it was easier for a poor Jew to endure his poverty than for a poor Christian because he could count on support and help from his religious community. The main characteristics of the Eastern European community likened it to a caste. Affiliation with this closed (but not isolated) group was determined by clearly defined (most often religious) criteria, regardless of the place of habitation. It was very difficult to cross the boundaries of this group, defined both from inside and outside. However, starting in the mid-nineteenth century, they began to experience progressive corrosion even in Galicia. 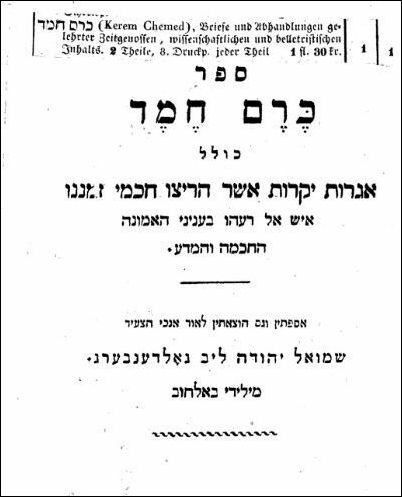 The periodical Kerem ḥemed, one of the key publications of the Jewish Enlightenment, appeared from 1833 to 1857 in Vienna, Prague, and Berlin. The process started by the spread of the ideas of Haskalah, the Jewish Enlightenment, which called upon Jews to remain Orthodox Jews at home but be “normal people” on the street. Haskalah opened the doors to the assimilation of the “Galizianers,” at first as Germans, and after the introduction of Galician autonomy—as Poles. An important role in the erosion of the internal framework was played by the legal emancipation of the Jews. The turning point was the Constitution of 1867. It recognized them as a separate religious community, of course, not as a nationality, and, even though it did not offer Jews equal rights as a group, it abolished personal restrictions that previously limited the right to buy land, join a trade guild, hold a government post, or be university professors, etc. Emancipation and assimilation sparked the belief that the improvement of socioeconomic conditions would put an end to the isolation of the Jewish community, the same way that the abolition of serfdom spurred the hope that the peasants could be integrated into modern society. For the young, emancipated generation of Galician Jews of the 1880s, this was as certain as the Marxists’ conviction in the victory of the proletarian revolution. To a certain degree these hopes had a firm foundation. In the last decades of the nineteenth century one can speak of a kind of exodus from traditional Jewish society, as mainly young people were filled with the ambition to make a secular career for themselves. The irony of the situation is that liberal innovations did not always weaken tensions in the relationship between Jews and non-Jews. One example is the spread of usury. The laws of 14 June and 1 November 1868 allowed moneylenders to charge arbitrary interest on loans, and peasants—to dispose freely of their farms. Peasants were in constant need of cash: to pay off ever-increasing taxes, feed their families during the preharvest interval, and to hold baptisms, weddings, or funerals. Jews were most often the only creditors to whom one could turn for help. Since there were no restrictions whatsoever, the creditor charged high interest, which was often higher than the revenues that a peasant farm could bring. As a result, usury and auctions—the sale of farms to cover debts—became one of the biggest social ills plaguing the post-reform countryside. Official statistics do not reveal data on what percentage of the farms that were sold for debts were peasant farms or middle-class holdings. It was supposed, however, that the former comprised the majority. It is worth noting the following fact. The rise in the constant number of auctioned farms was accompanied by an increase in the share of forced sales of property owned by Jewish debtors. This leads one to conclude that the worsening situation of Christian peasants and tradesmen had a negative impact on the situation of Jewish traders and even moneylenders—which demonstrates once again the degree to which the Jewish and non-Jewish economies were in symbiosis and dependent on each other. The transformation of the traditional roles of the Jewish and non-Jewish populations created new fields of conflict. The purchase of land by Jews from peasants and landlords, on the one hand, and the rise of Christian trade cooperatives in the countryside, on the other, gave the impression that each group was breaking into the living space of the other, thereby threatening the very foundations of its existence. 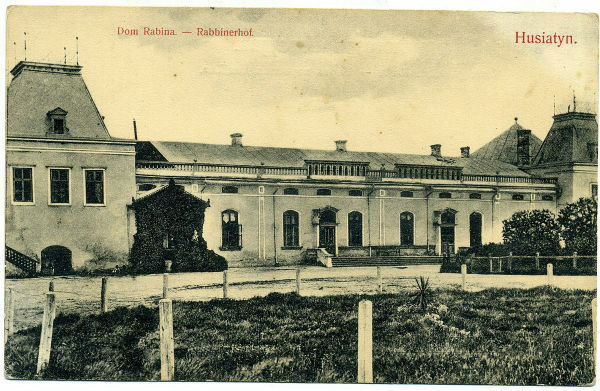 Rabbi’s residence in Husiatyn, in today’s Ternopil oblast. Postcard dating to the early 20th century. Toward the end of the nineteenth century the images of a “typical Galician” weakly reflected the new social conditions because Galician Jewry was far from homogeneous. Standing apart socially and culturally were the families of wealthy, secularized bankers, entrepreneurs, great landowners, and an ever-growing stratum of representatives of the “free professions” that included physicians, lawyers, and members of the secular intelligentsia. Meanwhile, the social structure of Ruthenian society remained fundamentally unchanged. The main figures here were still the peasant and the petty tradesman, and a mere 0.4 percent became functionaries (a figure that is twelve times lower than among Jews). Under these circumstances, it is not difficult to understand why the ideology of anti-Semitism took root so quickly in Galicia. The first programmatic anti-Semitic works, such as On the Method and Goals of Research on the Jewish Question by Teofil Merunowicz (1879), appeared here at the same time as German publications that mark the beginning of modern anti-Semitism (Wilhelm Marr’s The Way to Victory of Germanism over Judaism). This book written by the politician and political commentator Teofil Merunowicz is regarded as one of the first anti-Semitic tracts to appear in Austro-Hungary. The assimilated Jews of Lviv claimed that by the early 1880s anti-Semitism had penetrated every nook and cranny of Galician life. Anti-Semitism was used especially vigorously as a tool in the political mobilization of the peasantry, both Polish and Ruthenian. And by the end of the nineteenth century it became the core of the ideology and practice of the Polish National Democratic Party, whose debut on the political scene marked the transition of Polish nationalism in the direction of ethnic xenophobia. In characterizing the Jewish question in Galicia, one must remember, however, that despite the tensions in the relationship between Jews, Poles, and Ruthenians (at certain moments it could be defined as mutual hatred), which persisted until the First World War, they never spilled out in large-scale pogroms, as they did in the neighboring lands of the Russian Empire and the Hungarian part of the Habsburg monarchy. The reasons behind this Galician phenomenon require separate research. Two factors, however, are obvious. The first is the existence of a developed political and public life that, like a lightning rod, channeled part of the conflict into the legal sphere, thereby reducing tensions. The other reason was a trend that was common to all multiethnic regions, where the need to oppose a stronger competitor forced the weaker sides to accept compromises with each other. This was precisely the nature of the Rutheno–Jewish compromise. The first such alliance was formed during the elections to the Galician Sejm in 1873. As Polish anti-Semitism began to gain strength in the late nineteenth century, in the Jewish and Ruthenian camps circumstances began forming in the Zionist and Ukrainian movements, respectively, for a longer-lasting Ukrainian–Jewish alliance built on antagonism toward the common enemy: Polish nationalism. In 1907 an unprecedented event took place in the Viennese parliament, when the Ukrainian delegate Yuliian Romanchuk put forward a demand to recognize the Jews as a separate nation. In the broader context, the dynamics of relations within the Galician ethnic triangle were acquiring an increasingly greater importance for the future geopolitical structure of Eastern and Central Europe. An excerpt from the book Prorok u svoii vitchyzni: Ivan Franko i ioho spilnota (1856–1886) (Kyiv: Krytyka, 2006). Reprinted with the author’s permission. Yaroslav Hrytsak is a Doctor of Historical Sciences, professor of Ivan Franko National University of Lviv, lecturer at Ukrainian Catholic University, and the author of eleven books. 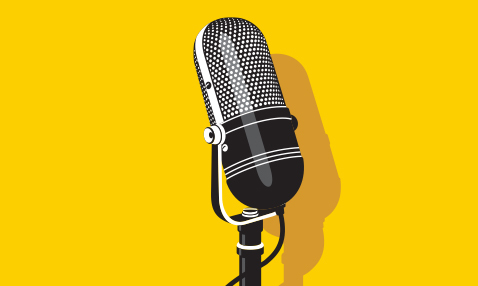 Istorychna Pravda’s ‘Shalom!’ media project, which explores the Ukrainian-Jewish dialogue, is made possible by the Canadian non-profit organization Ukrainian Jewish Encounter. Translated from the Ukrainian by Marta D. Olynyk.